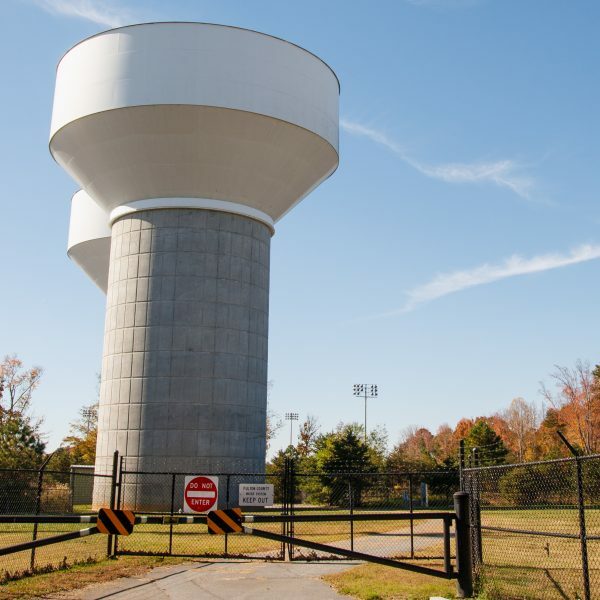 Securing Drinking Water and Wastewater Treatment Facilities | SkillWorks, Inc. The Securing Drinking Water and Wastewater Treatment Facilities Workbook contains the independent study course lessons, exercises and final exam materials which must be successfully completed to earn the state assign course credit. Securing Water and Wastewater Treatment Facilities was developed in response to concerns of a lack of security in water and wastewater treatment plants. The objectives of this course are to provide water and wastewater treatment operators with information about the need for security, the basic methodology involved in security planning, resources available for security planning such as vulnerability templates, customizing a security plan and adding security plan results into an emergency response plan. This course was designed for independent study.